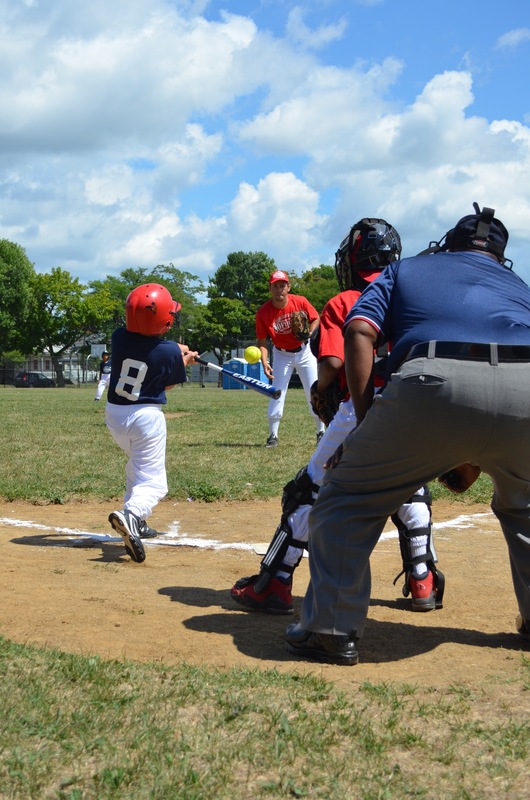 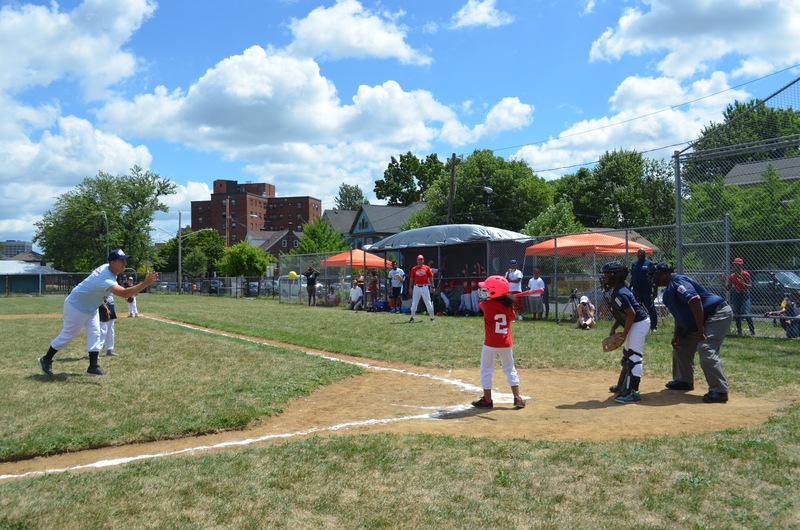 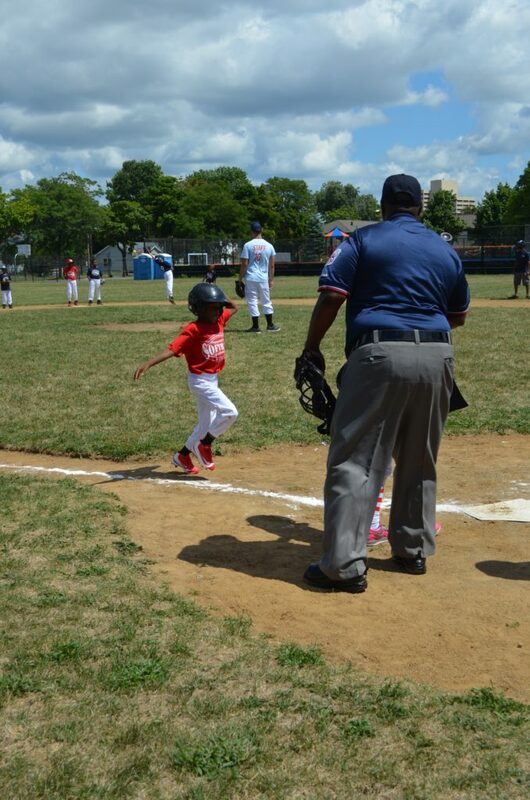 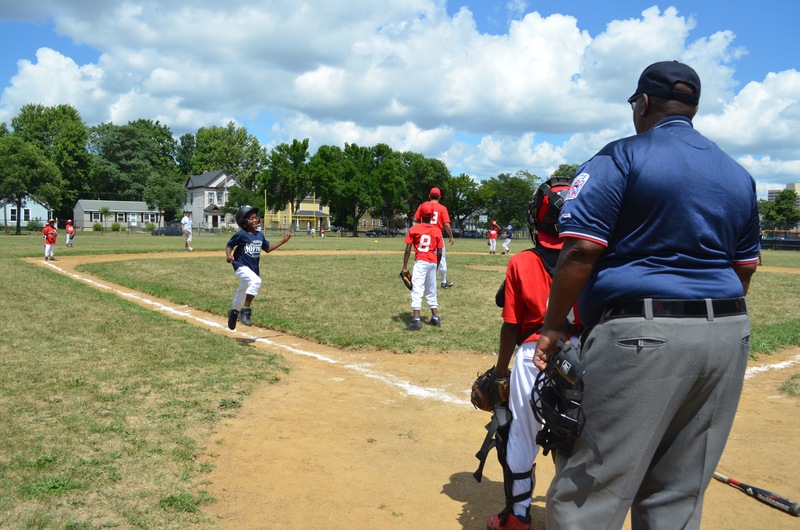 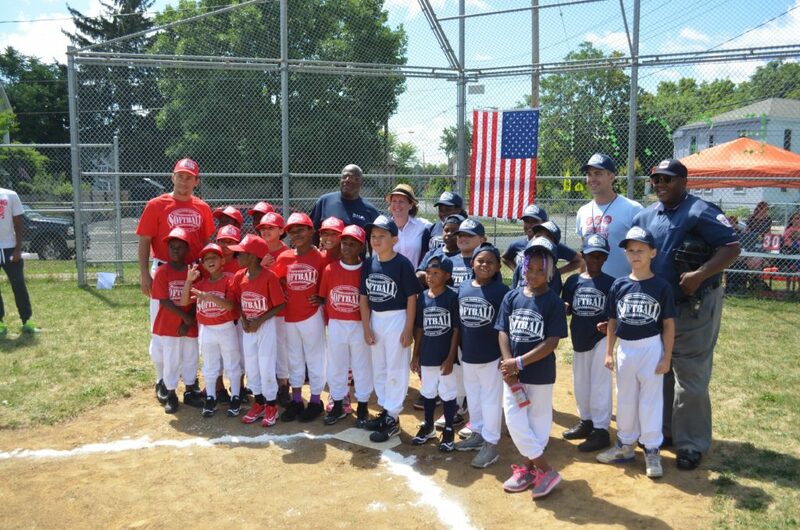 With Syracuse Housing Authority, Missio Church, Nojaim Brothers Supermarket, and the Near Westside Initiative, the Lerner Center was one of many partners to bring a youth softball league back to Skiddy Park. 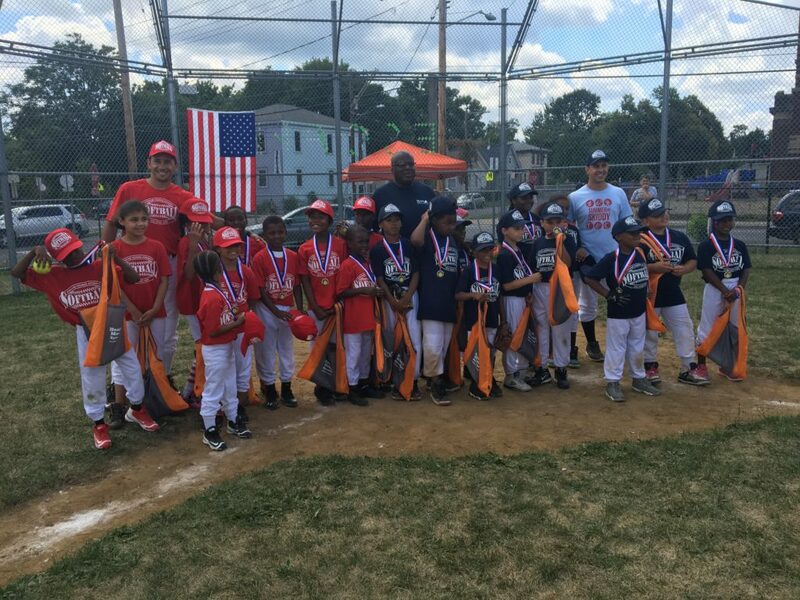 The month long league culminated in the championship game on Saturday, August 6, 2016. 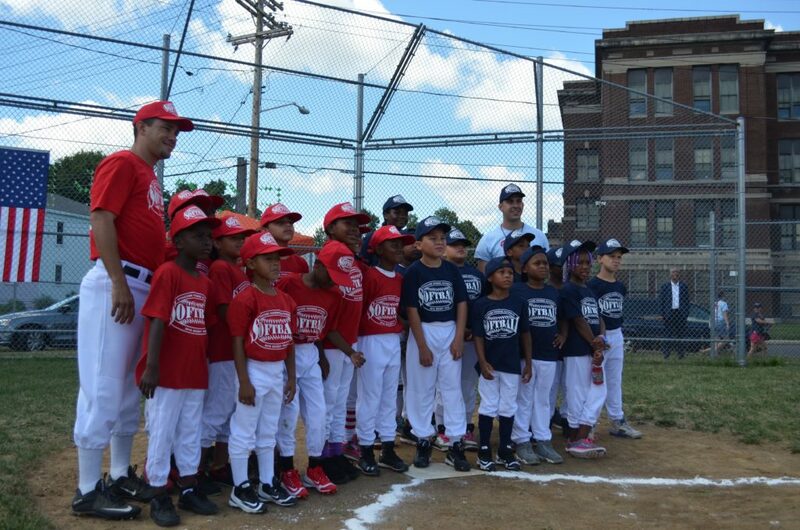 It was a joy filled day for the neighborhood. 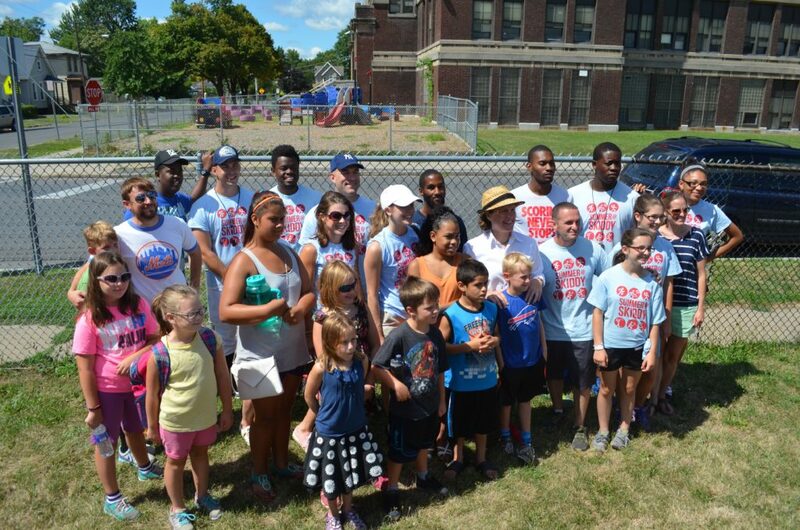 Read more from Syracuse.com on the work being done to ensure kids and families have safe places to play, live, and learn.